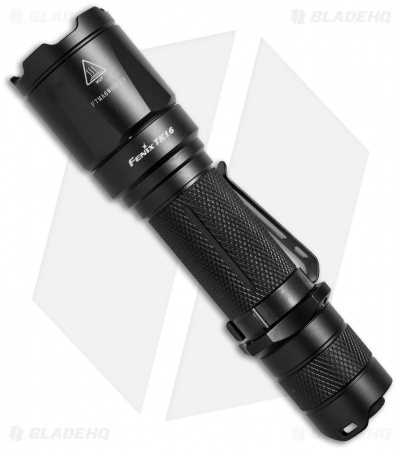 The Fenix TK16 is a high performance LED flashlight that features a dual tactical tail switch to access the four output modes and strobe. It puts out a staggering 1,000 lumens and 150 hours runtime in low mode (10 lumens). 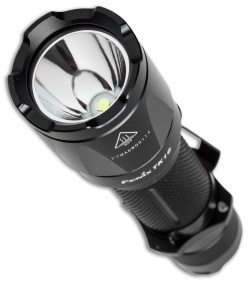 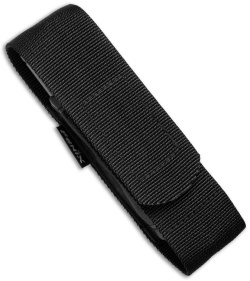 The TK16 features a durable, waterproof design intended for harsh outdoor and military use. 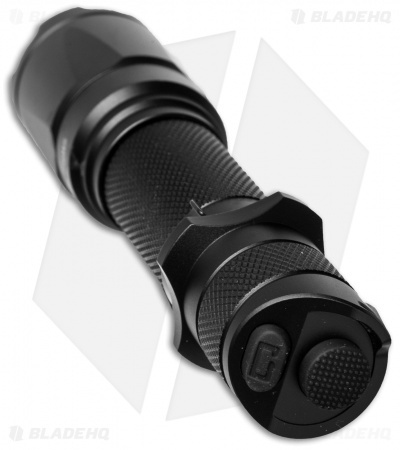 Made from aircraft grade aluminum with a hard anodized finish, the body is knurled for grip, has a non-rolling design, and strike bezel. The TK16 uses two CR123A batteries or one 18650 Li-ion battery.